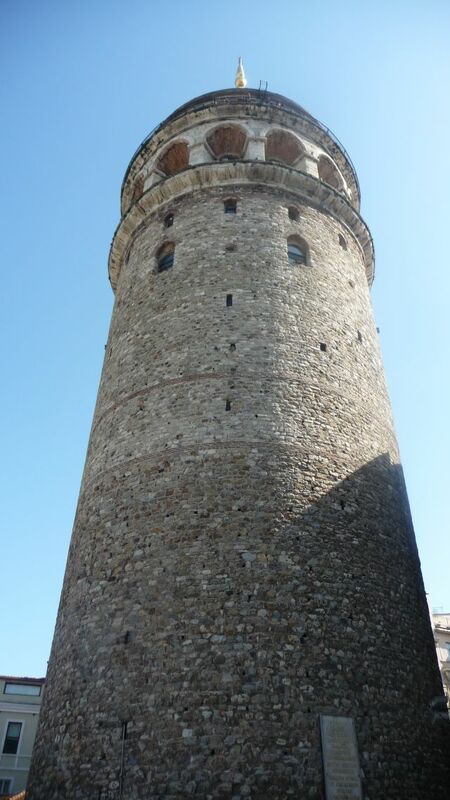 So, as I promised, here comes the post about Istanbul. I have to say that I had some prejudices about Turkish people before going there, but I couldn’t be more wrong. They are so friendly and polite. Always willing to help if you need anything. Most of them speak English very well, and you wouldn’t believe it but they also speak Croatian. Well, not so good, but they know the important phrases. I guess you all know that, but I will say few words about Istanbul. It’s the largest city in Turkey and it’s special because one part of the city is in Europe and other part is in Asia. Great, isn’t it? Most of my time there I was in European part, but Asian part is also pretty and interesting. I can’t say what are my favorite parts of Istanbul, but Grand Baazar and Spice Baazar are definitely one of them. On the picture above you can see all the wonderful colors in Spice Baazar but I can’t describe wonderful smells there. I didn’t buy much, only some teas, but it was really tempting and if I had more money I would probably buy all kind of spices there! It’s a place you have to visit if you ever come to Istanbul. I was little bit disappointed with kebabs I tried, but I guess I wasn’t eating at the right place.. But, I have just the best words for turkish baklavas. I usually don’t like them, but when I tried those wonderful baklavas with pistachio I was immediately in love! You have to try them if you ever visit Turkey! So, I definitely recommend to all of you to visit Istanbul if you ever have chance for that, and for now, you can enjoy some more photos from my trip.